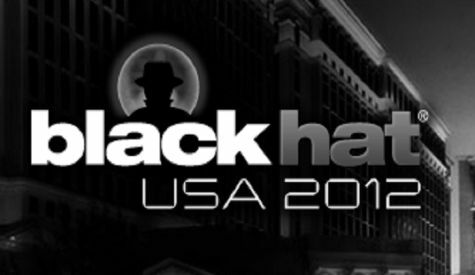 The Black Hat session aim to expose sometimes shocking vulnerabilities in widely used products. They also typically show countermeasures to plug the holes. Two independent security consultants will give a class called "Advanced ARM exploitation," part of a broader five-day private class the duo developed. In a sold-out session, they will detail hardware hacks of multiple ARM platforms running Linux, some described on a separate blog posting. The purpose of the talk is to reach a broader audience and share the more interesting bits of the research that went into developing the Practical ARM Exploitation and presenters Stephen Ridley and Stephen Lawler demonstrate how to defeat XN, ASLR, stack cookies, etc. using nuances of the ARM architecture on Linux.